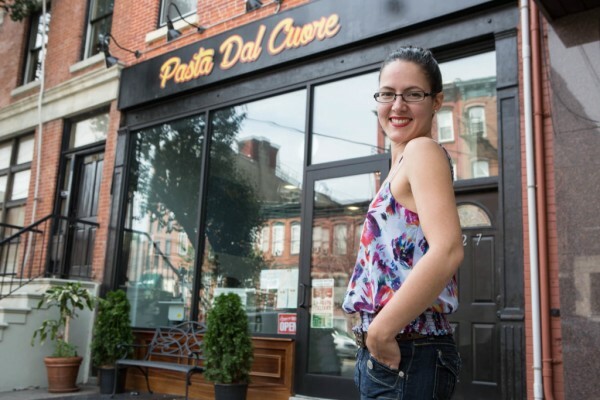 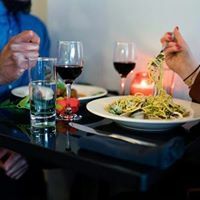 Pasta Dal Cuore means “Pasta from the Heart” and Elena Cartagena was certainly following her heart when she opened her fresh pasta factory and restaurant in Jersey City. 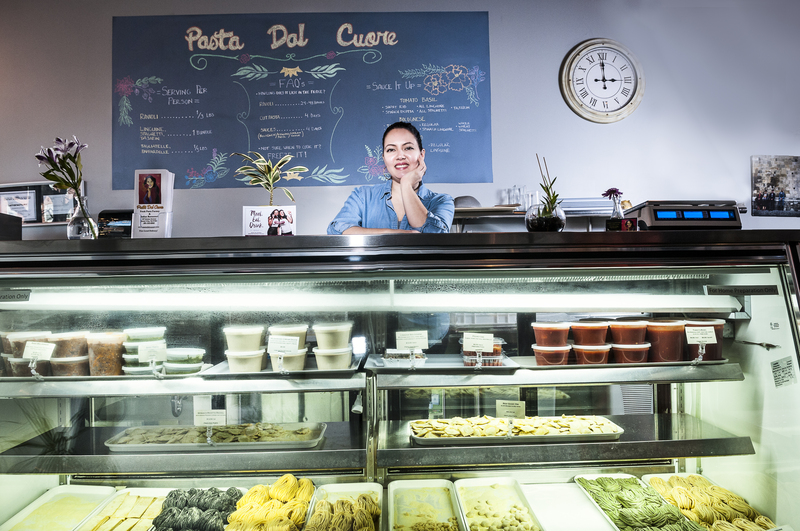 The daughter of Uruguayan immigrants, Elena left a secure advertising job to enroll in the International Culinary Center and study pasta making in Italy. 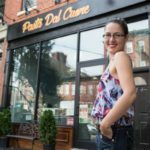 From there she went on to stints at Eataly and Palma in New York City, before settling in Jersey City with her own retail location. 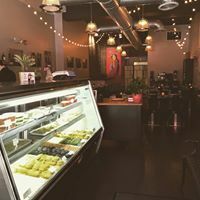 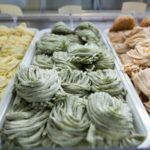 Since she opened her store in 2014, Elena has been enjoying rave reviews for her made-fresh daily pastas and sauces. 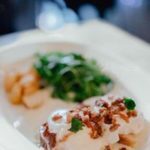 In addition to her take-out offerings, Elena hosts dinner six nights a week along with a killer Sunday brunch for those who want to dine-in. 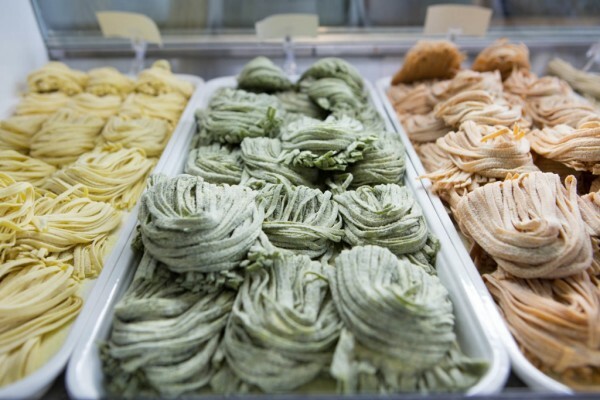 Elena was rightfully confident in her cooking skills when she opened her store, but soon learned that the business side of pasta making was more challenging than she realized. That’s why she didn’t hesitate to enroll in UCEDC’s Next Level Business Planning 6-week workshop. There, she was part of a community of other small business owners, benefitting from each other’s experiences. 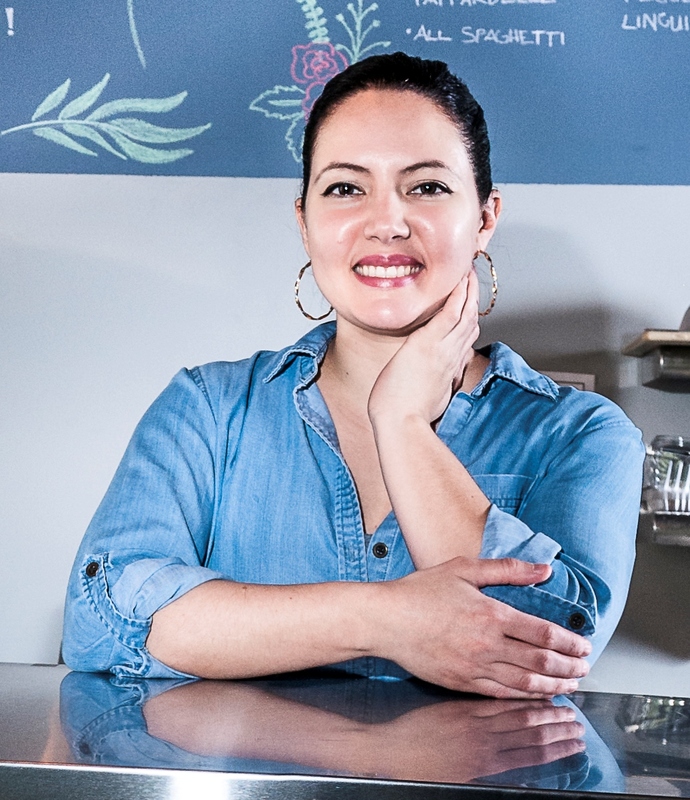 Guided by our small business experts, Elena was able to adjust her business plan to minimize risk and make the most of new opportunities.